Looking for a body shop to repair your Ford near Houston, Texas? Our Body Shop is staffed with the most qualified technicians ready to answer your questions and address your body shop needs. Use our online form to schedule an appointment or contact our body shop if you have any additional questions.Professional Craftsmanship. Our specially trained Body Shop Professionals have all the parts, tools & expertise to repair your vehicle’s damage. Let our pros fix it right…the first time. Fast, Easy Service. You don’t want to wait any longer than necessary to get your vehicle back. Here in Tomball Ford’s Body Shop, our customer’s complete satisfaction is our highest priority. 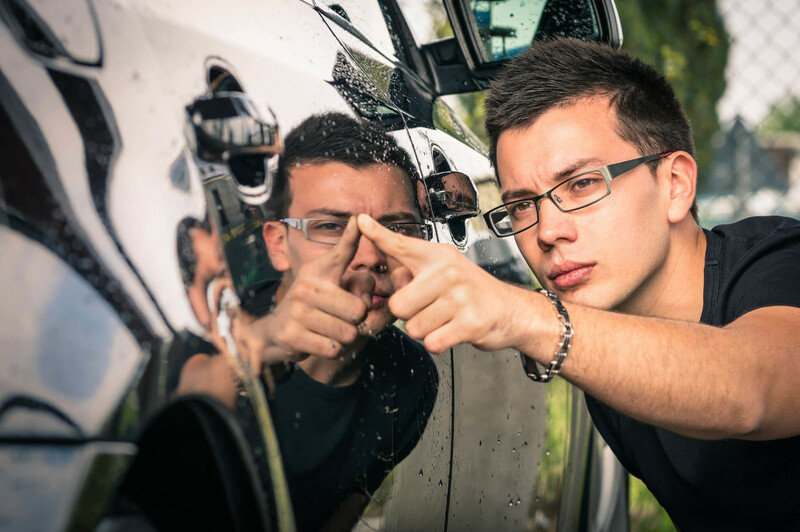 Our highly qualified technicians can service all makes and models, so you know you will always have the best staff getting your vehicle back into the best shape possible. With free estimates and constant updates on the status of your vehicle, you will always be up-to-speed on all the work we are doing, while knowing we’re doing the best we can to get you back on the road. 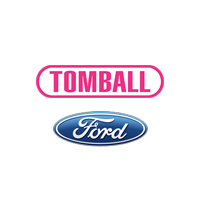 With a team led by Candi Fraser, the Tomball Ford Body Shop, any repairs you need will be taken care of with the utmost priority. Candi has been the manager of the body shop for almost 6 years, but has been part of the car industry for 20 years. For Candi, working with cars is a family tradition, and she brings that tradition and dedication to you through her work in the Tomball Ford Body Shop. Most often, people will come in for help with collision repair. We know when you are in a collision, it can be extremely stressful, and we want to make getting you back on the road as easily as possible. For us, our customers are number one. When you bring your car to the shop, we can update you on progress through email, phone, or text, depending on your preference, and we also have Enterprise available to get you on the road while we fix your vehicle, making the Tomball Ford Body Shop your one-stop shop. We strive for each of our customers to be completely satisfied every time. Our employees love working here, and we hope that you’ll love coming in.